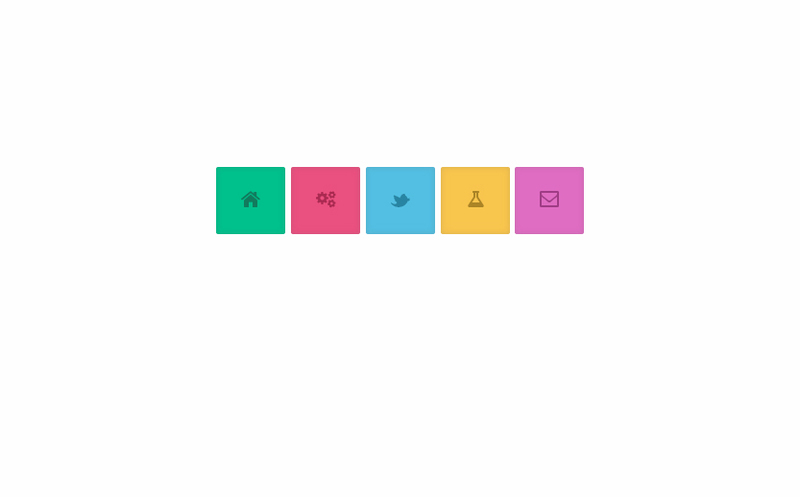 We start our traditional Monday’s freebie series with a portion of goodies. 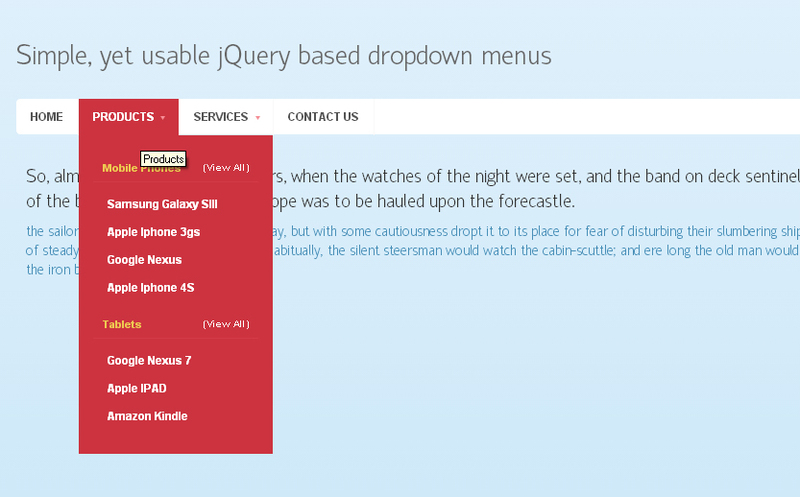 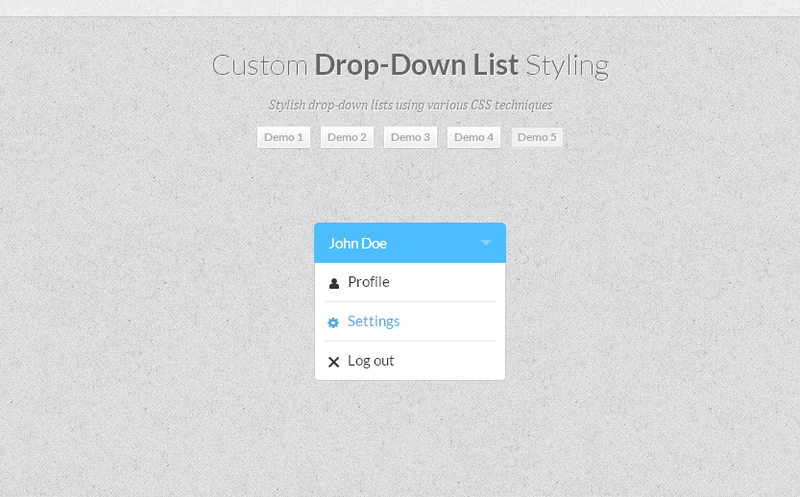 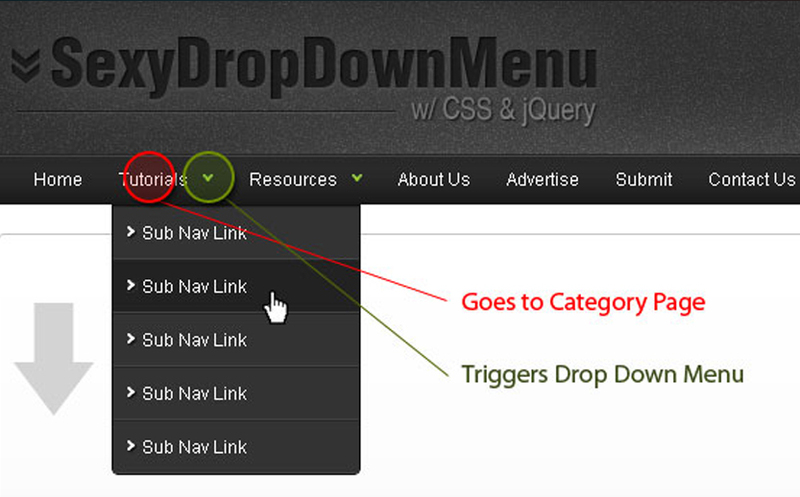 Today you can find a nice compilation of 20 Drop Down Menu Tutorials that will teach you how to create menu design elements with HTML, CSS, and jQuery. 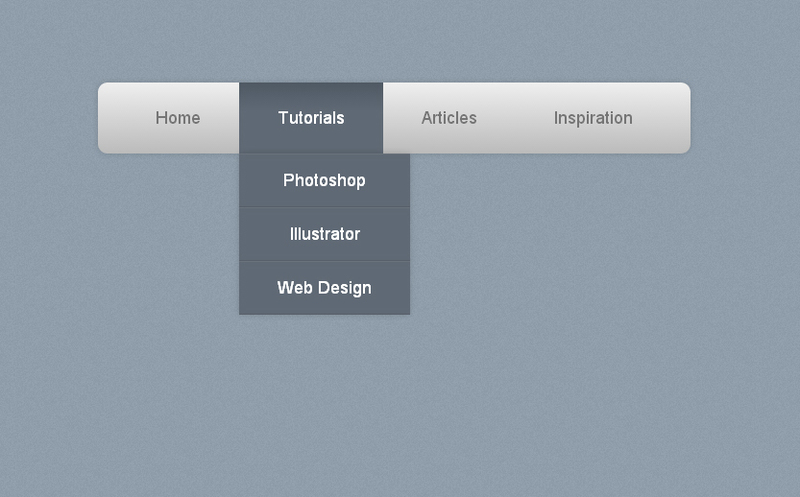 You’re more than welcome to bookmark this post and use these tuts for your future projects. 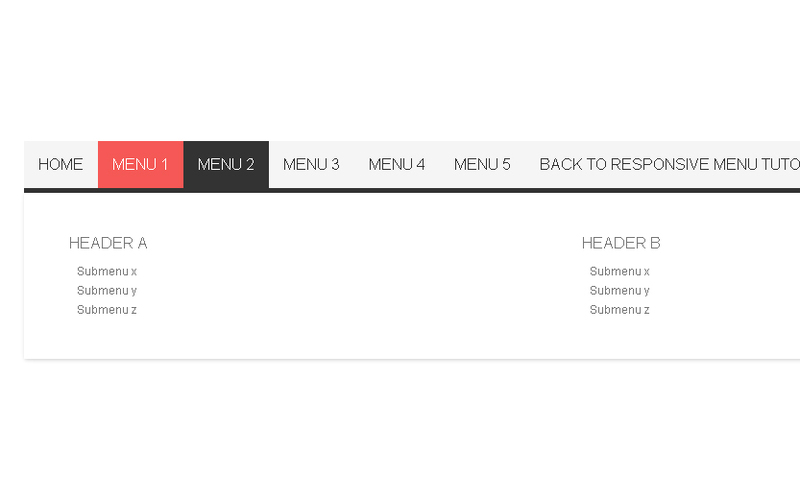 No one will argue that a well-structured, visually appealing menu adds beauty to the overall design and feel. 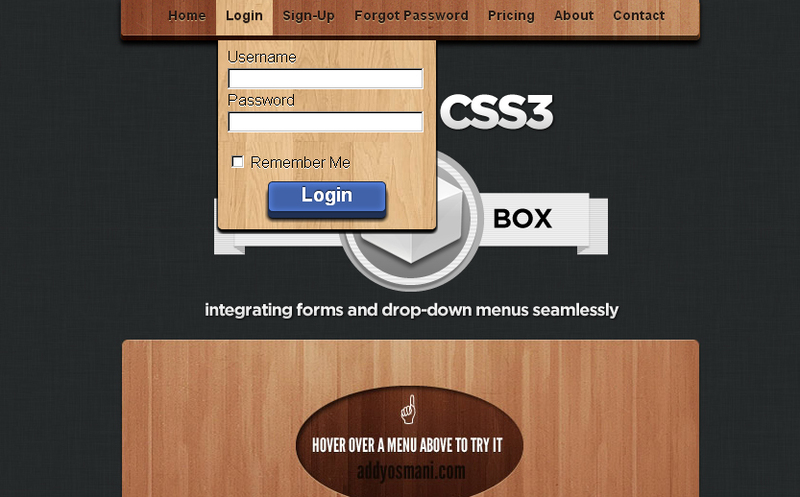 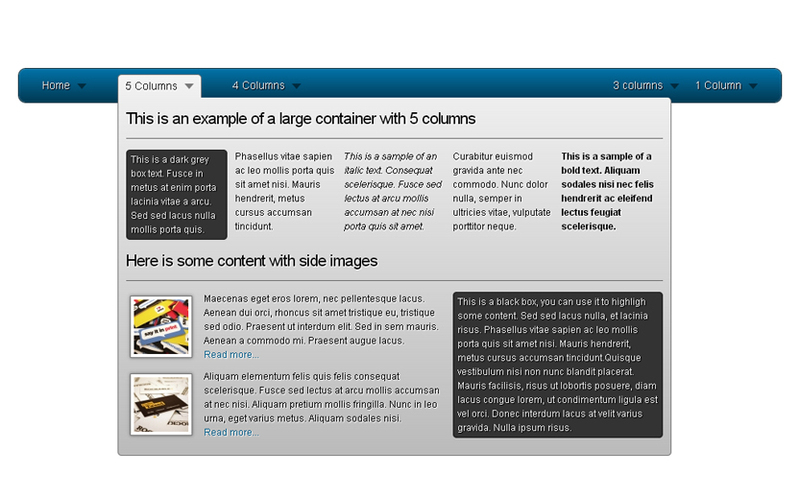 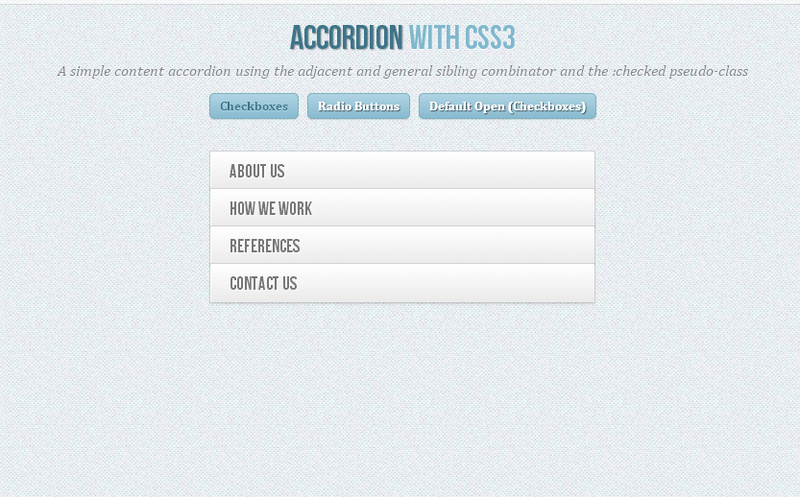 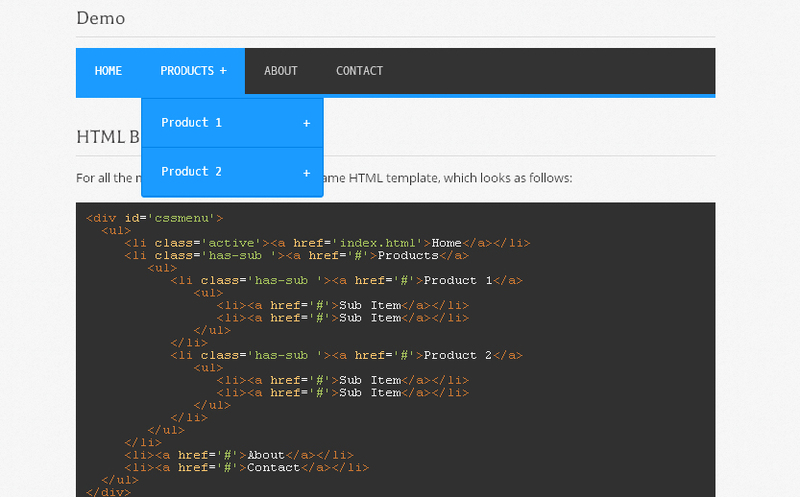 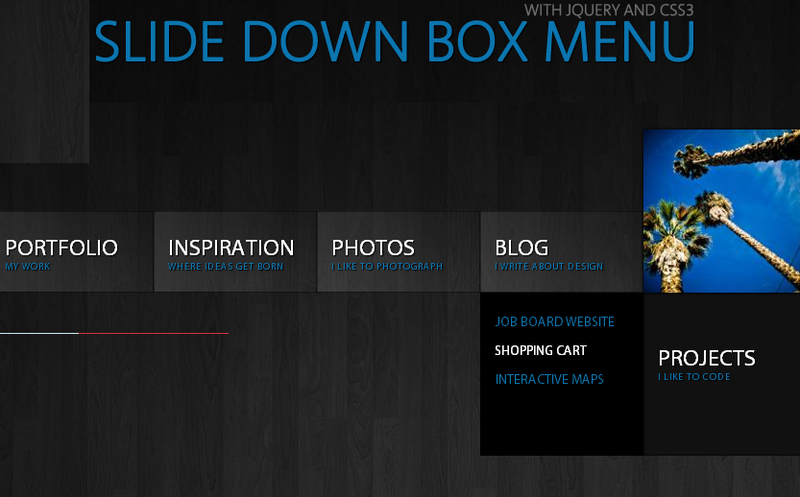 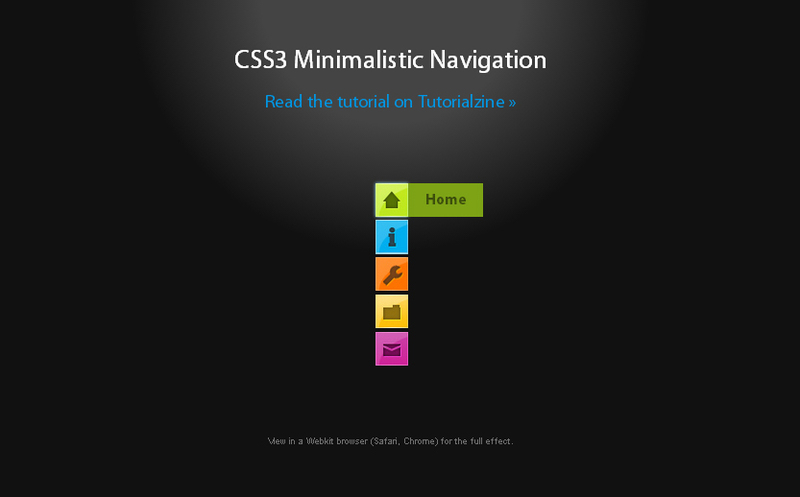 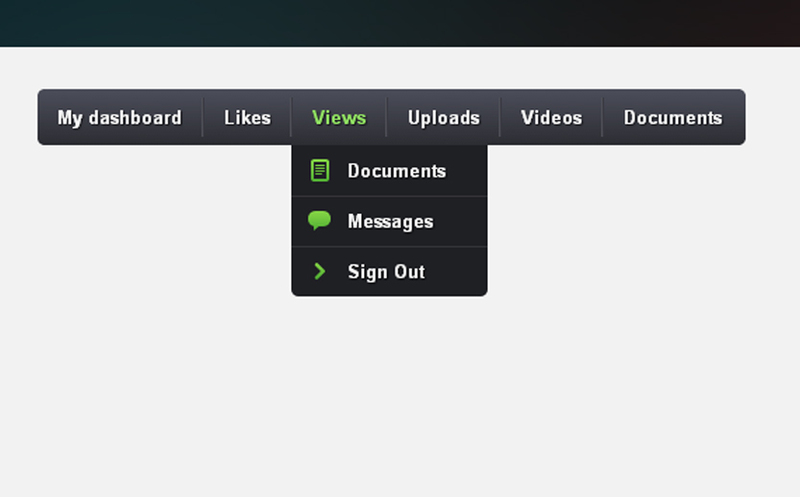 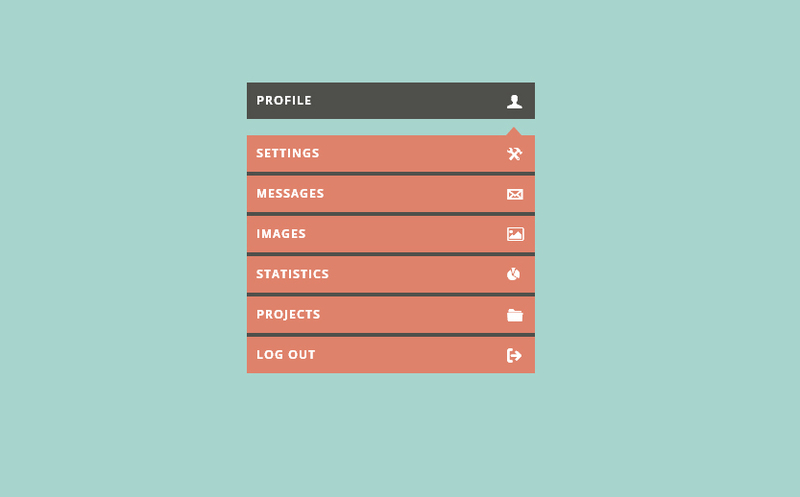 Learn from these Navigation Menu tutorials and make your website a bit more user-friendly. 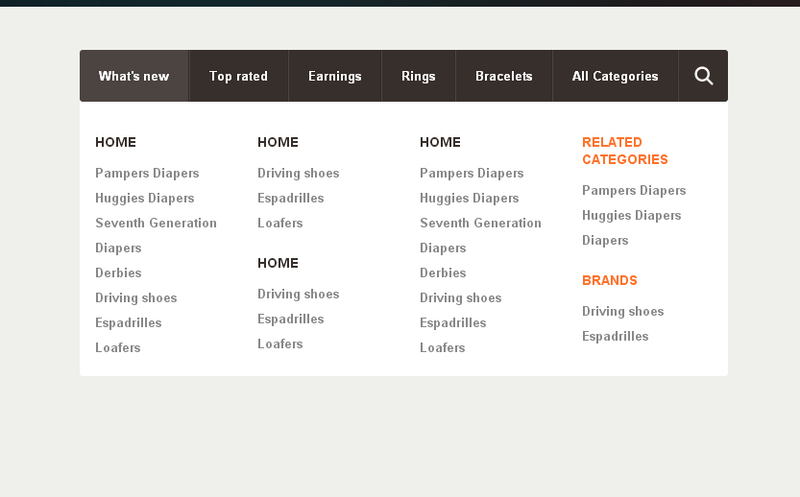 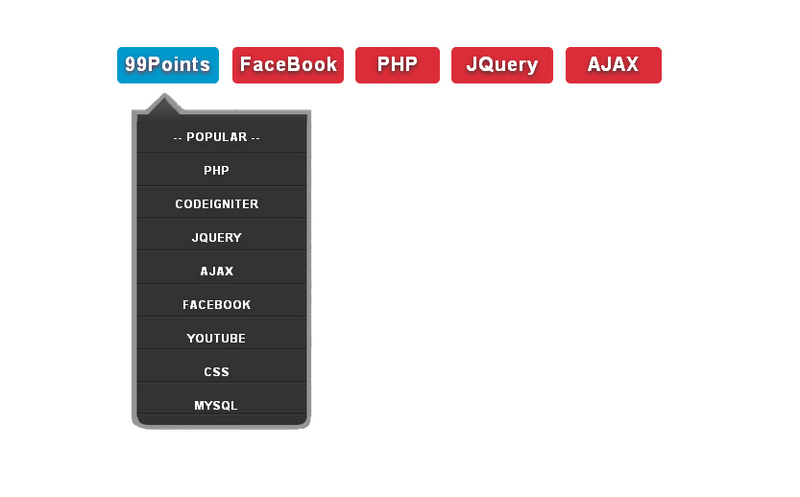 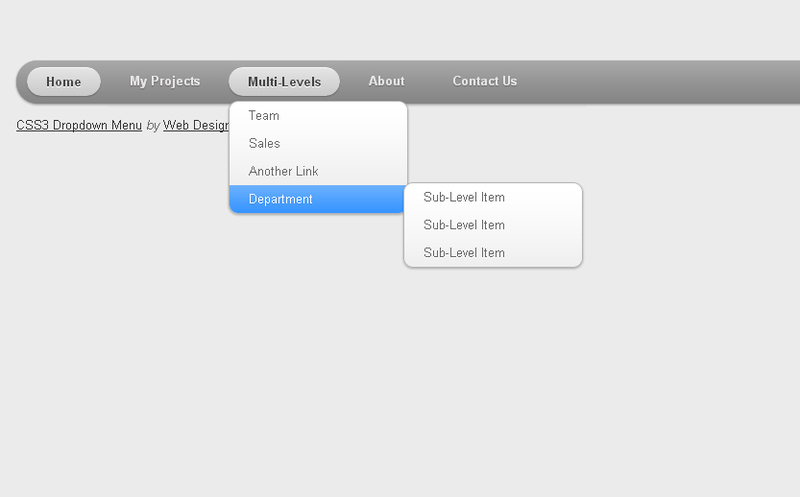 With these functional menus, you’ll make browsing your site easier for your visitors. 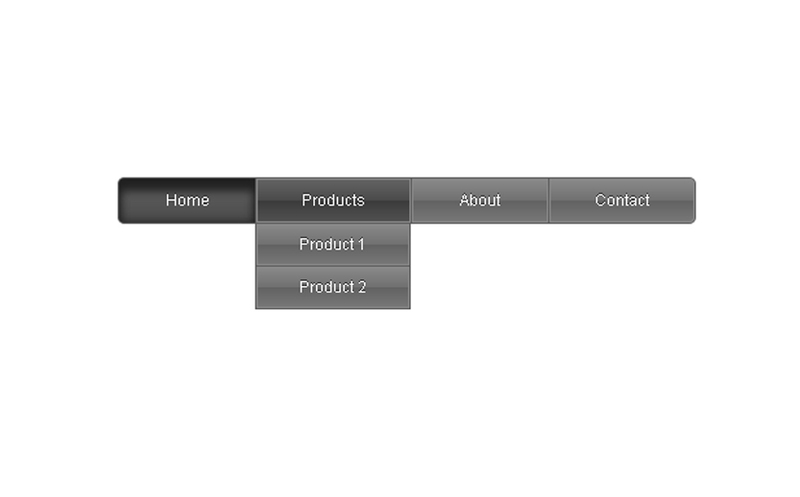 And when it’s easy to use, it works: usability trumps functionality. 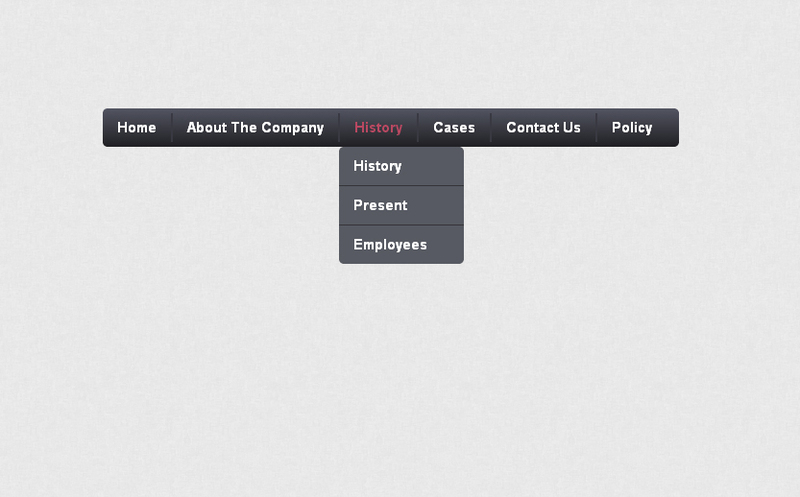 Tech world understands this.